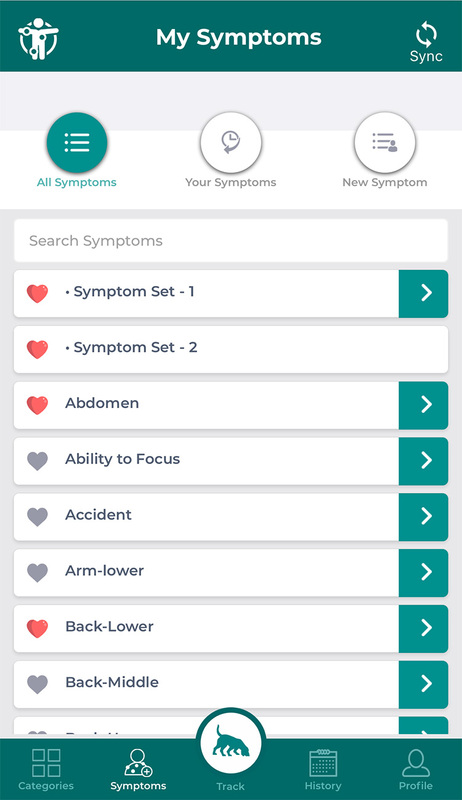 Finally a simple, easy to use app to help you figure out why you feel terrible! The Root Cause TrackerTM the easiest way to figure out why you feel terrible, so you can feel great again! 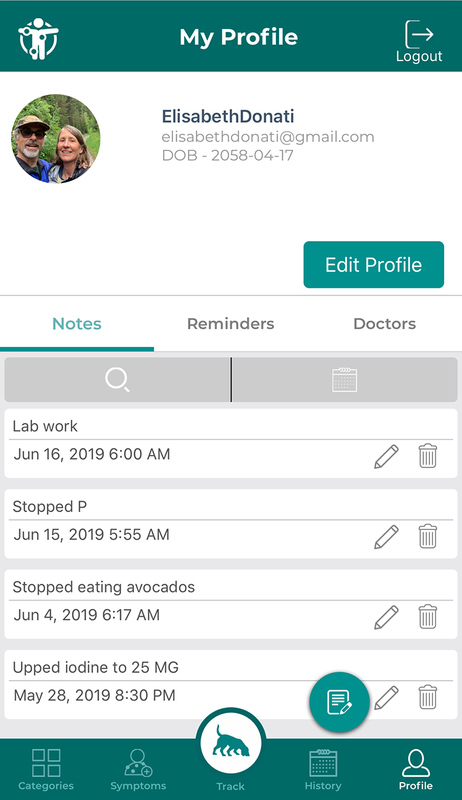 By tracking what you do everyday (like your doctor or health care provider has probably suggested a zillion times), the RCT can help find common threads to why and when you don’t feel well. The cool part of the app (and it has LOTS of cool parts) is that you customize it to fit YOU and your personal lifestyle. For example, if you don’t ever eat bananas, why have bananas on your list of fruits? But what if you one day, spur of the moment, you’re now the eater of bananas? No problem, just add them to the list. Easy peasy! The fact is, the apps we actually use on our phones and other mobile devices have to be easy to use and it really helps that they are intuitive with all of the modern features we've become accustomed to in the great apps we use every day. The Root Cause Tracker™ app is designed to make sense. 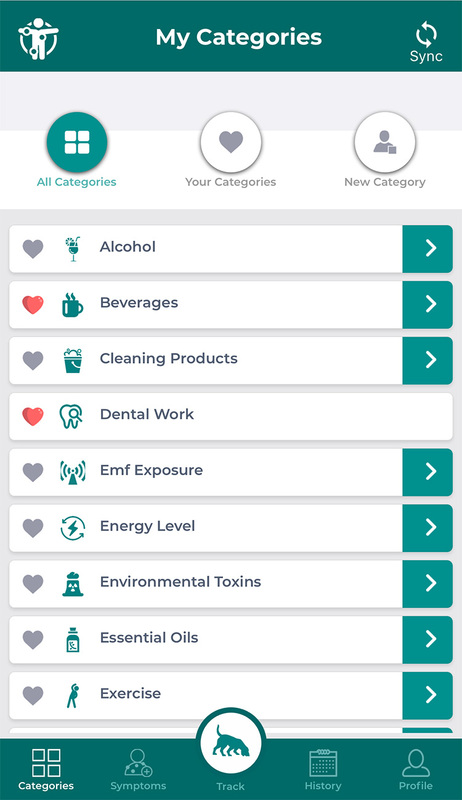 It quickly and easily lets you set up the lifestyle categories you want to track by, first, giving you a whole host of categories to choose fromlike the obvious ones such as food, exercise, drugs, supplements, etc. quite a few not so obvious oneslike phases of the moon, EMF exposure and more. Once you choose the ones you want to track, if an area of your life isn't listed, you simply add it. It's that easy. We realize that if an app isn't easy to use or takes too long to learn, you probably won't use it. So, we did our best to make it easy, and fast, to learn. After all, we assume you're tired of feeling terrible and just want to figure out how to feel great again! When your doctor or health care provider can't give you a definitive reason for your health issues, you have to take it into your own hands. 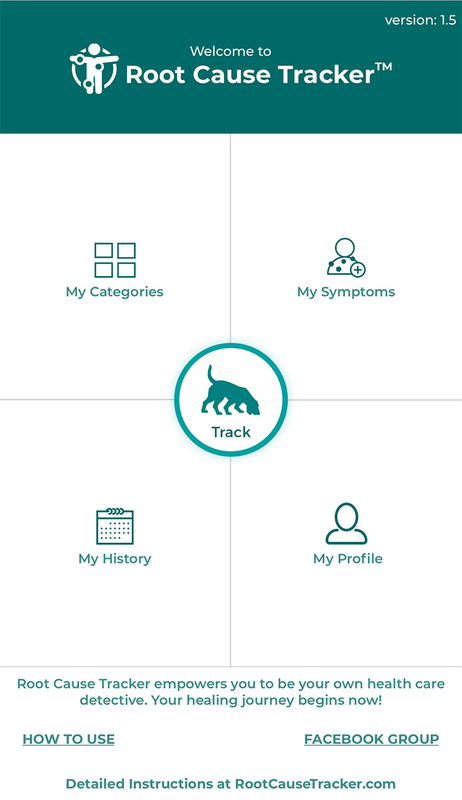 Root Cause Tracker helps you figure out what's making you ill. Your symptoms are unique to you. The categories you want to track are also unique to you. With Root Cause Tracker, YOU choose which categories you want to track and you can add and delete categories any time you want. For those of you who have had a phone, tablet or computer stolen, you know how painful and time consuming it is to lose your data. 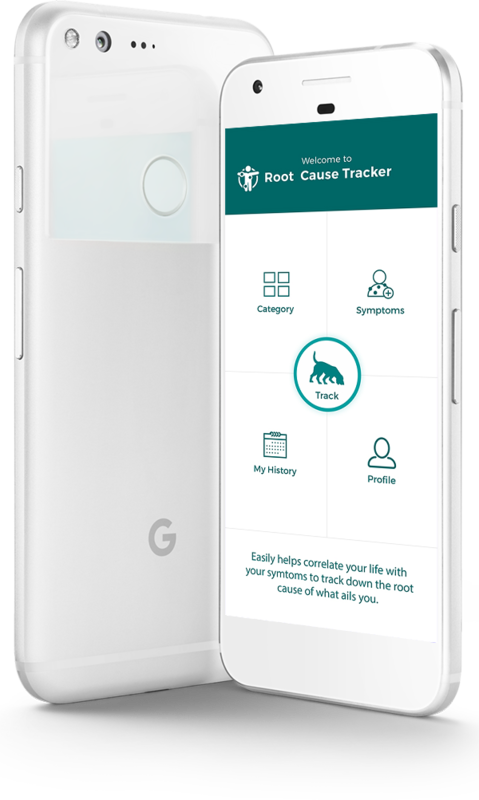 All of your Root Cause Tracker input is safely stored in our database so if you lose your device, or buy a new one, you lose nothing! Like we've said, our goal is to make it easy to use so you'll use it! We'll continue making it getting to the root of your health issues might even be a pleasant process. In our personal health journey, we have discovered that often, the reason we don't feel good isn't related to anything we think it is. We've provided some not-so-obvious categories for you to track and will provide information over time to suggest other areas you might want to track. Easily send your health care provider a summary of all of your Root Cause Tracker data, including any personal notes you add. Now isn't that better than repeating everything to your doctor? We thought so. Root Cause Tracker was developed to do what no other app doestrack down the cause of what's making you ill. There are plenty of apps that allow you to track what you eat or your drugs or your symptoms, but nothing we programmed to find the LINKS between your lifestyle and how you feel. If you've been sick or struggling with your health for , you know how important it is to have support and input from others who may be experiencing similar issues. It's simply unreasonable to expect any doctor to know it all. Our Root Cause Tracker Facebook page and Closed Facebook Group can lend that support when you need it the most. 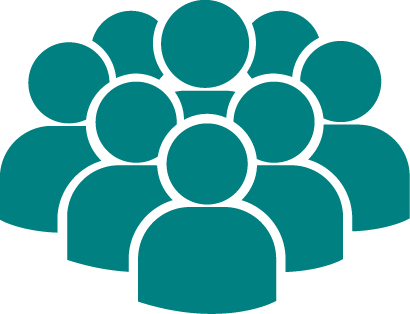 Members will be encouraged to share other support groups there as well. Root Cause Tracker was developed because I couldn't find a tool to help me easily track what I was doing. Time and time again, my doctors asked me to keep track of what I was eating, what I was doing, how I was time and time again, I didn't follow through because, honestly, it was a pain in the tush. I mean, how many times can you write BANANA in a food journal? The more people I talked to, the more I realized I wasn't alone and my doctors said they wished there was a way to get people to comply with their 'journaling' requests. Well, guess what? is the answer and I'm so excited to have you use it to see if there are connections that will help YOU feel better. That's just a no-brainer but we wanted you know you'll be able to get upgrades for life. Heck, our plan is to continue making the app better and better and we'll want to take you along! It doesn't matter what color you are, how old or young you are or where you live in the worldthe fact is, we all have bodies and sometimes those bodies don't work the way we want them to. 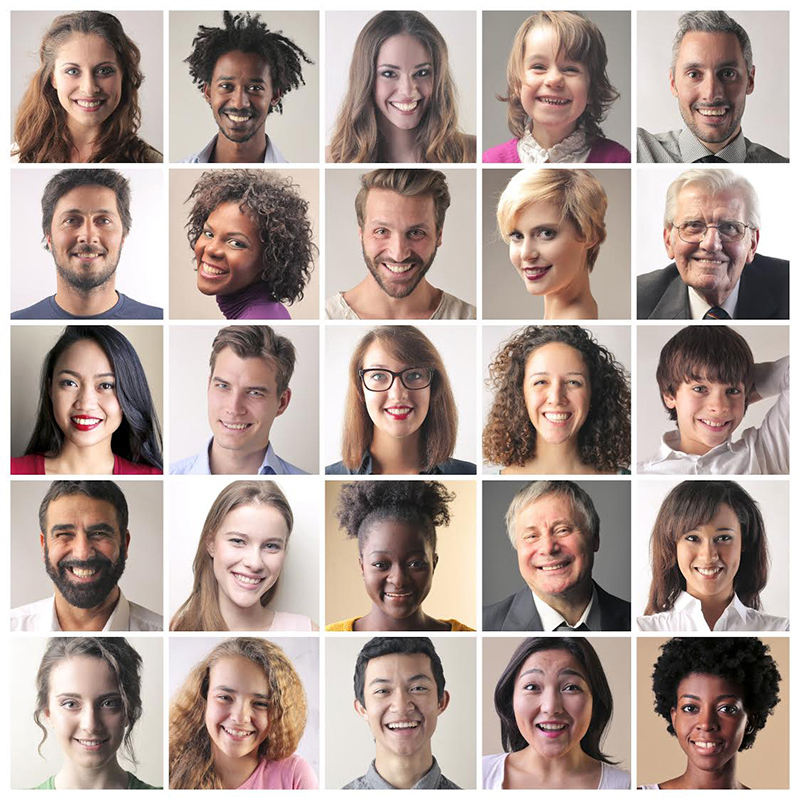 Root Cause Tracker is designed with everyone in mind! Notice the clean screens, easy to read type, and don't miss our tracker dogwe love him because he's the one who does all the work! And you don't have to be a dog lover to love our tracker dog. There is nothing worse than feeling terrible and not being able to figure out what's causing you to feel terrible. 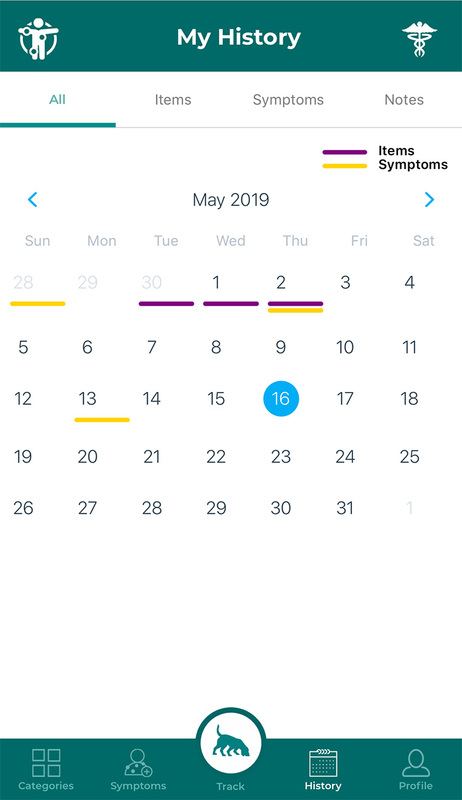 With the Root Cause Tracker, once you have 4-6 weeks of data inputted, you'll be able to run the Tracker feature to find possible connections. We'll post testimonials of success stories here. 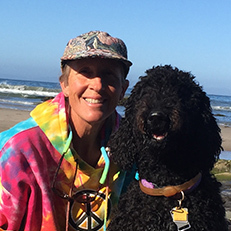 For years, the peripheral neuropathy symptoms I experience from my using the antibiotic Cipro for a UTI, would flare up, making life albeit challenging. Pins and needles, stabbing pains in my toes and sidesit was awful. Root Cause Tracker showed me there was a connection to the coconut oil I was eating and also using in the form of body lotion. I cut it out and within three days, the symptoms started decreasing. What a relief! This testimonial could be you! 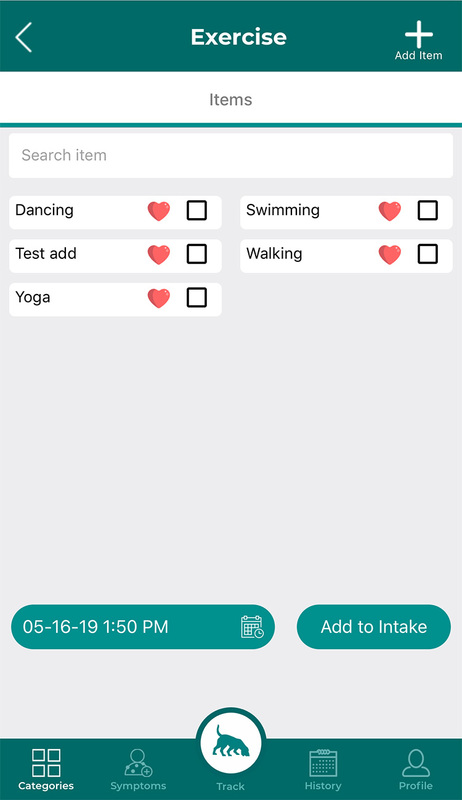 The sooner you download our app and start keeping track of the stuff you do each day, the sooner you'll be on your way to letting the app help you find connections between your symptoms and your lifestyle. If you'd like to be one of valued beta-testers, send us an email with "Beta Tester for RCT" in the subject line. Send Us A Message or Story!